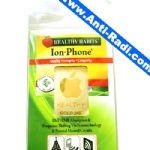 Anti Radiation is the most important and urgent project recent years. Many study have been confirmed the mobile phone radiation the computer radiation and other Electro Magnetic Radiation is harmful for human beings. EMF radiation can cause cause rat hair loss,mobile radiation can change the cell stronger attractive forces between cells might make them clump together, or cause blood vessels to contract. Even the mobile phone radiation can damage DNA and causing cancer. 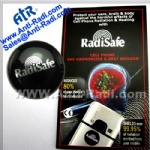 As the Original manufacturer of Anti Radiation --ATR Being in this EMF radiation protection line for several years. 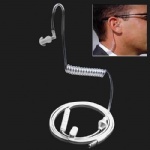 We have many patents and Certifications on the anti Electro Magnetic Radiation products. 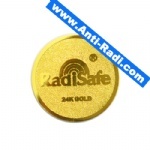 We manufacture anti radiation sticker, anti radiation chip, radiation shield and so on. 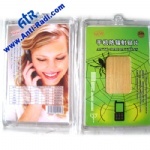 As the manufacture we also offer OEM ODM and other custom design works for anti radiation sticker anti radiation chip radiation shield and other anti radiation products. 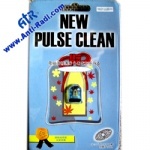 Welcome contact with us for anti radiation!